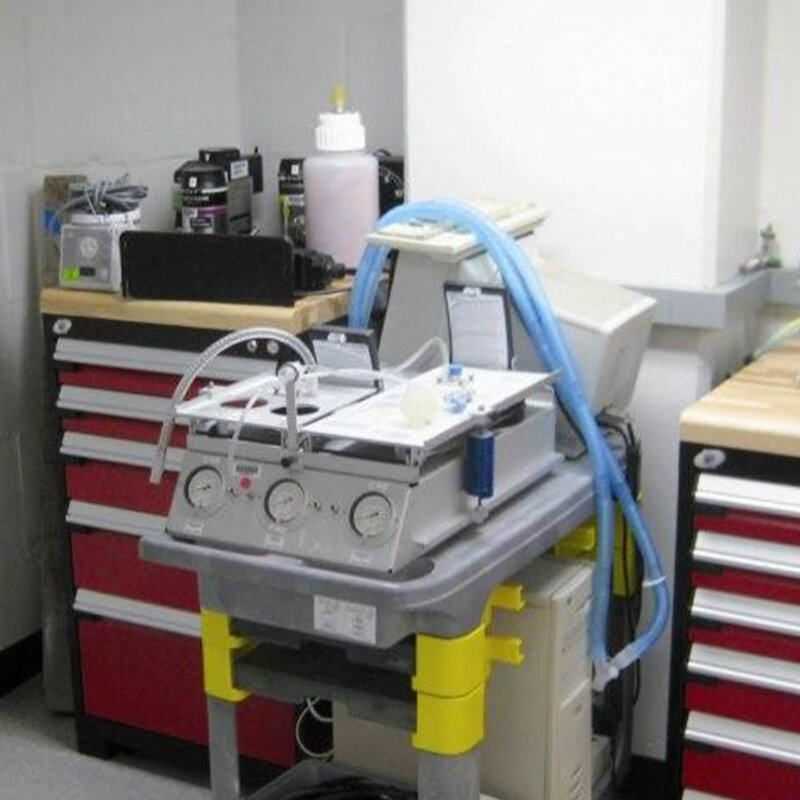 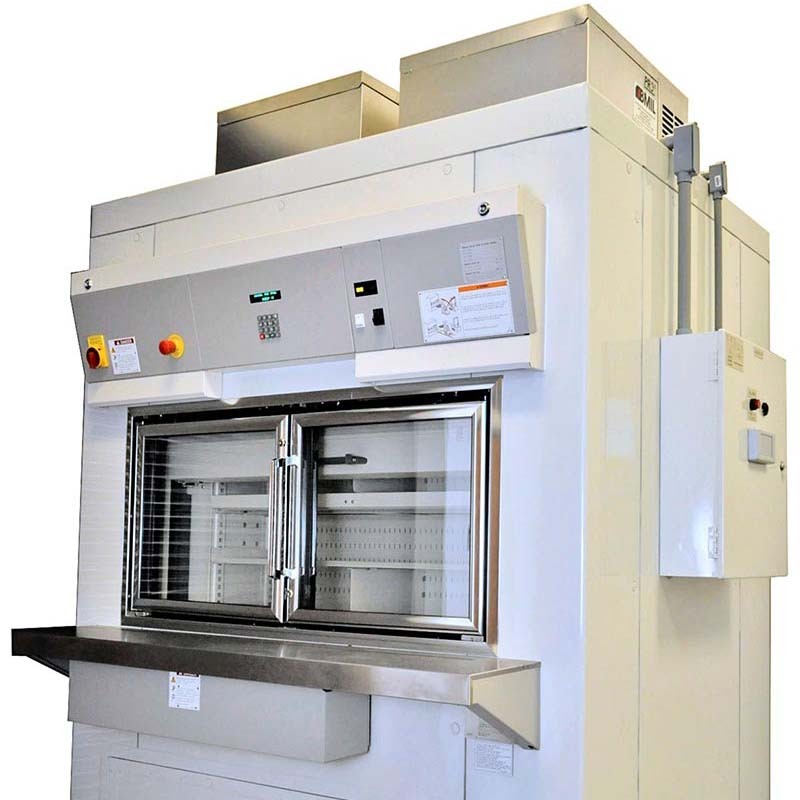 Bio-Medical Storage Systems will consist of a wide array of storage applications and systems as the attention to detail required for government regulation dominates every aspect in this market. 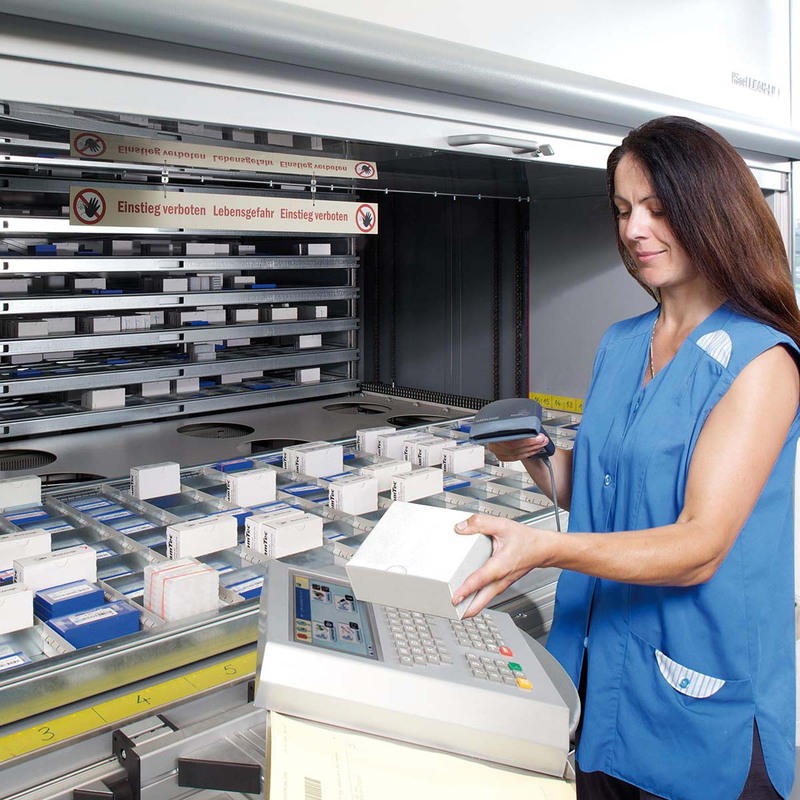 Bio-Medical corporations have to balance storing materials and being audited by 3-letter government agencies for compliance. 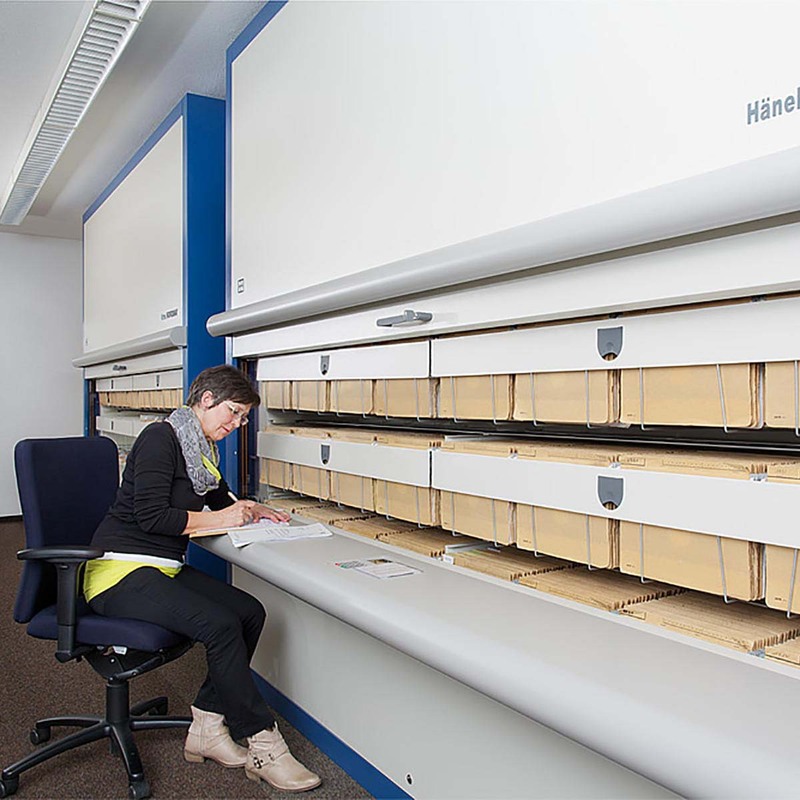 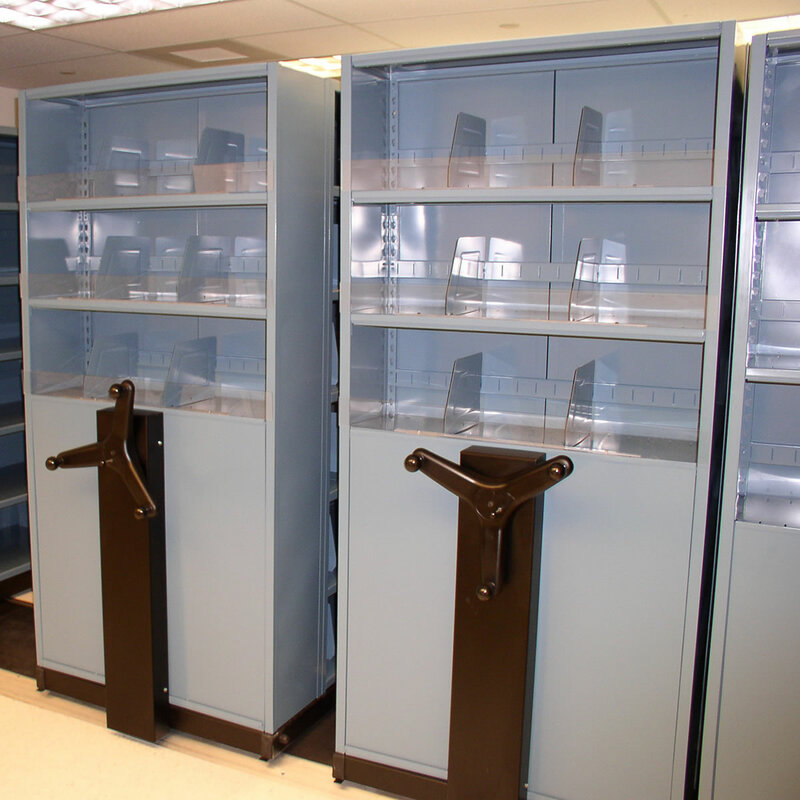 Security, controlled access and when dealing with specimen storage, climate control are critical for multiple departments with this industry. 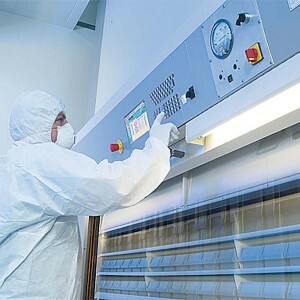 Whether you are storing sensitive patient files, case files, specimen storage in climate controlled rooms or require lab furniture, Vital Valt has you covered. 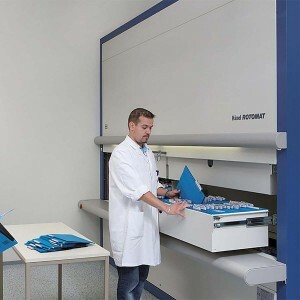 File storage systems for bio-medical corporations can include high density mobile filing systems for high density storage requirements. 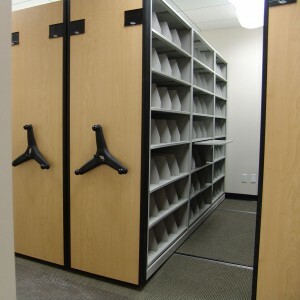 Controlling who has access to records, a Rotomat Office Carousel provides security and ergonomic storage and retrieval. 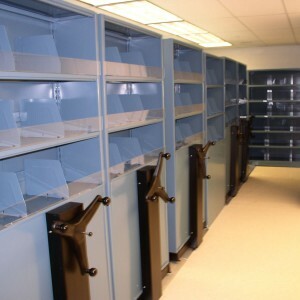 Security cages control access to controlled materials, whether that be actual drug storage or clinical trial records. 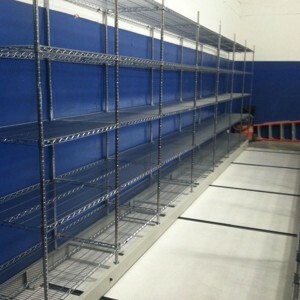 A woven or welded wire cage in your facility will secure space for you. 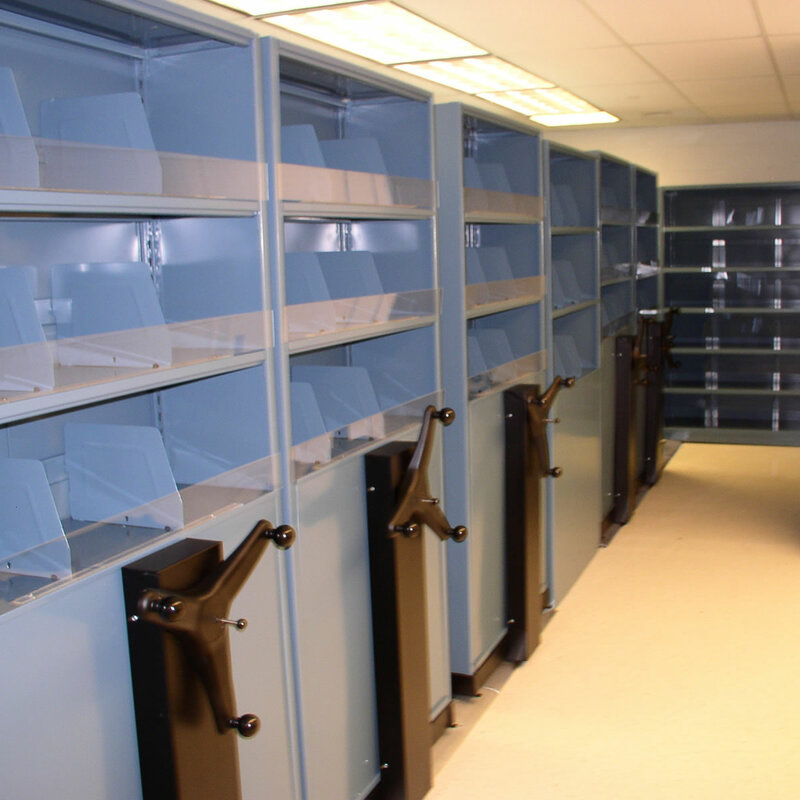 Modular Casework throughout the office and in labs provides a customizable cabinetry system. 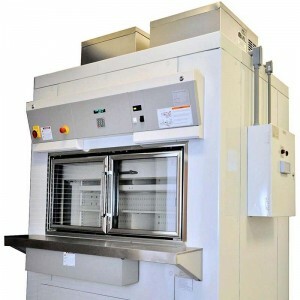 Laboratory Furniture available in stainless steel, painted steel or wood adapt to your laboratory environment. 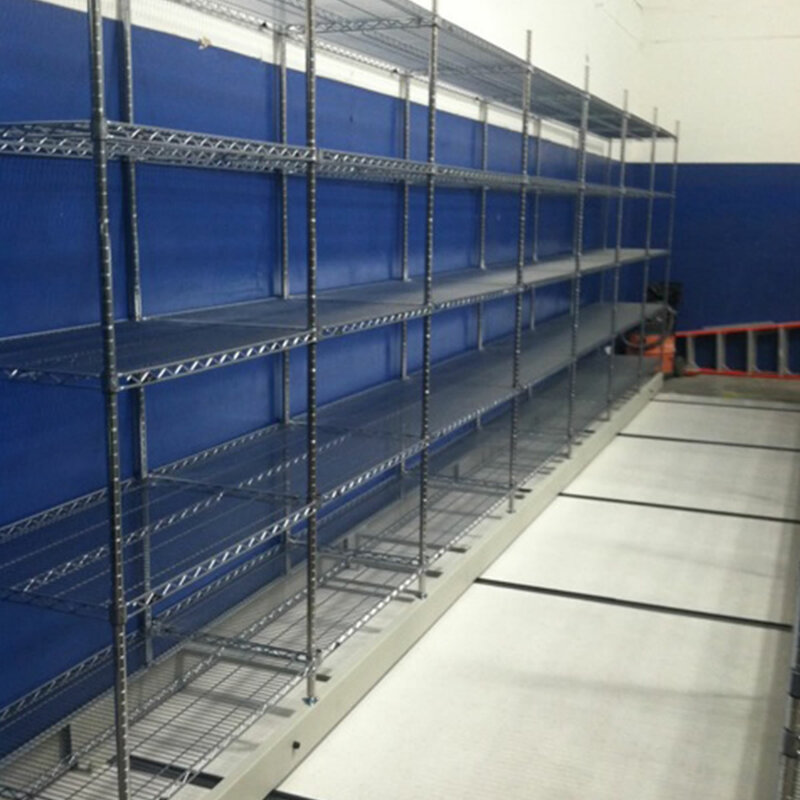 Material handling systems for the warehouse include static shelving with hopper front totes for parts picking & stocking, industrial vertical carousels, vertical lift modules, modular drawer cabinets & pallet rack with or without security doors. 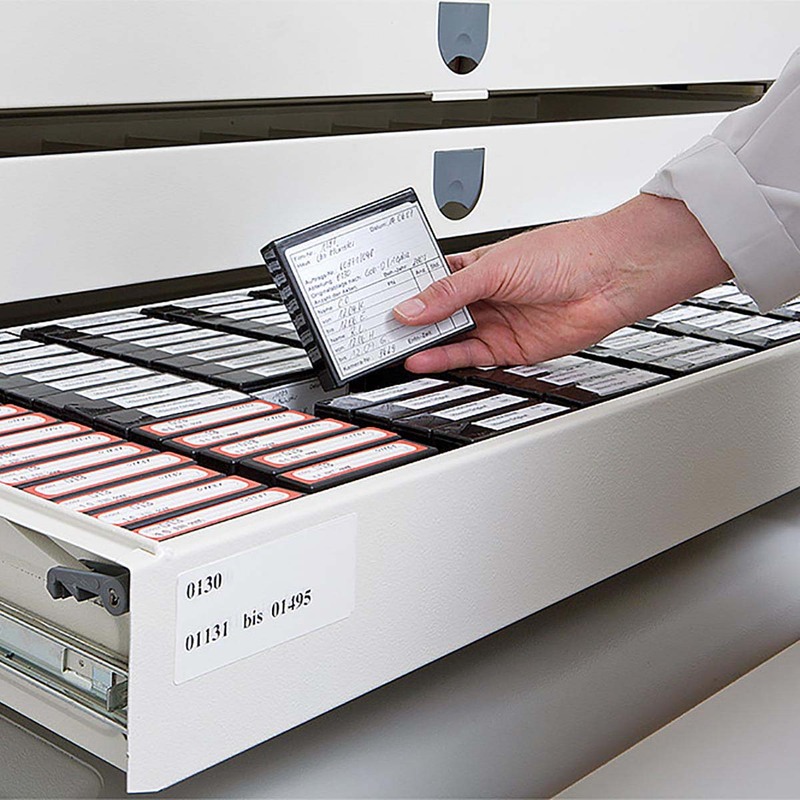 File Folders are critical for properly storing and accessing documentation required. 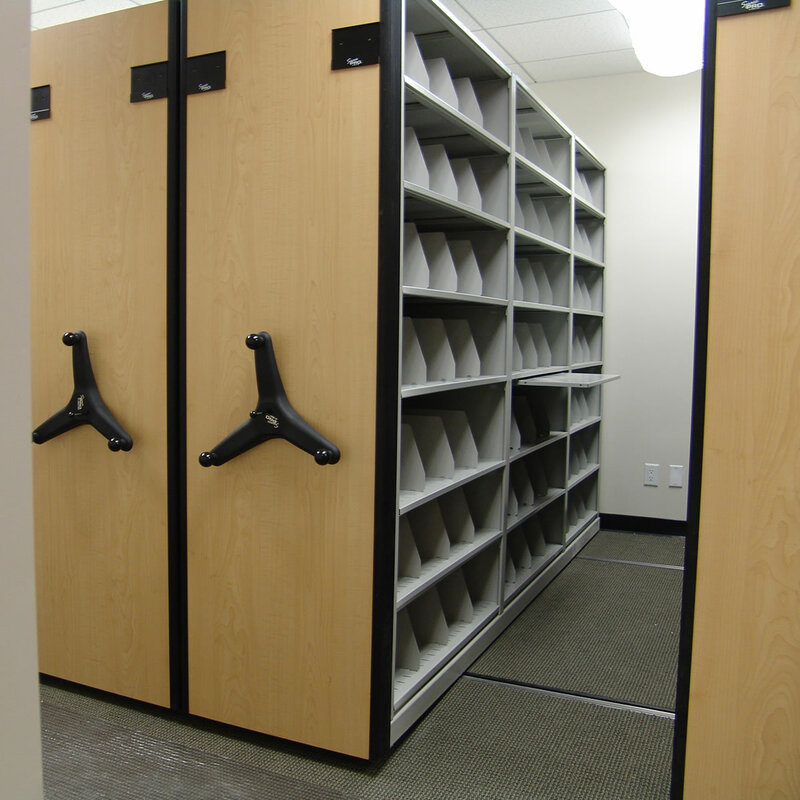 Color Coding file folders will help employees file and retrieve records with ease. 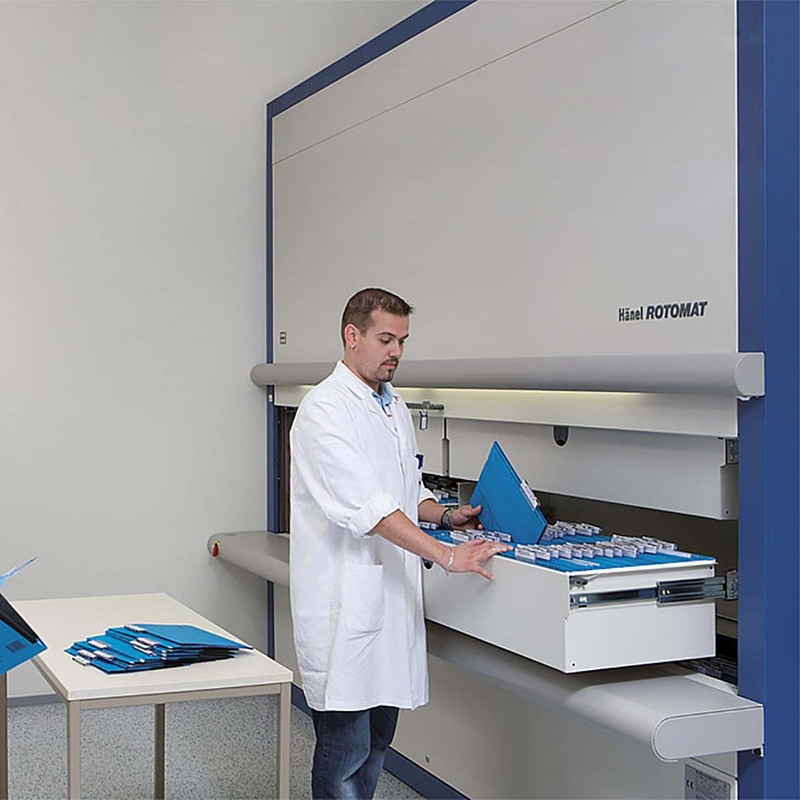 Vital Valt is a VAR for Smead Manufacturing and S & W Manufacturing offering many different styles and configurations for file folders and filing supplies. 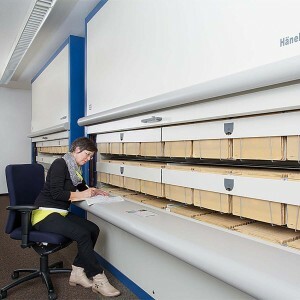 Let us create your file system.